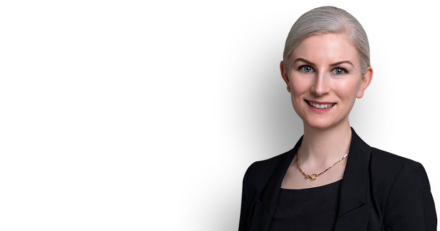 We are delighted that Caroline Cross has been appointed Consultant Editor to the Halsbury’s Laws sections on Coroners, Cremation and Burial. Halsbury’s Laws is a widely used resource for many legal professionals involved in inquests and coronial law, and is available on Lexis Nexis and in hard copy. Caroline Cross has extensive experience in this area and is also the Co-Editor of The Inquest Book.